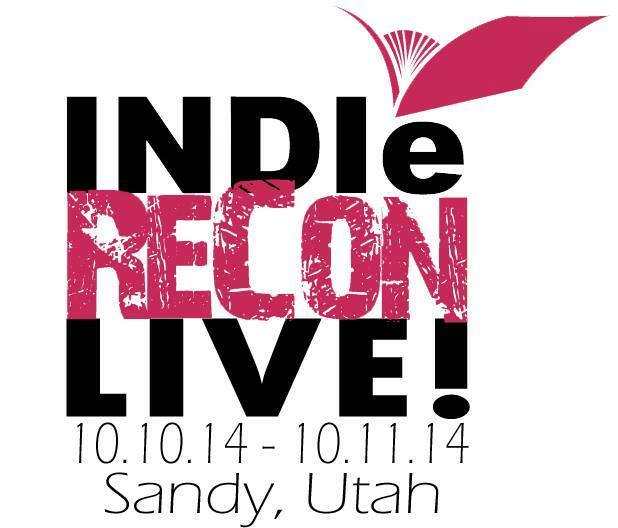 I’m so excited to announce that I won THREE FREAKIN HOWEY AWARDS at IndieReCon Live! These awards mean a lot to me because they were voted on by readers. They said they got over 28,000 votes and over 300 novels were nominated. Thank you so much to anyone who voted for my books or characters. It really touches my heart to know that people out there enjoy what I do. You can see the full list on winners HERE. 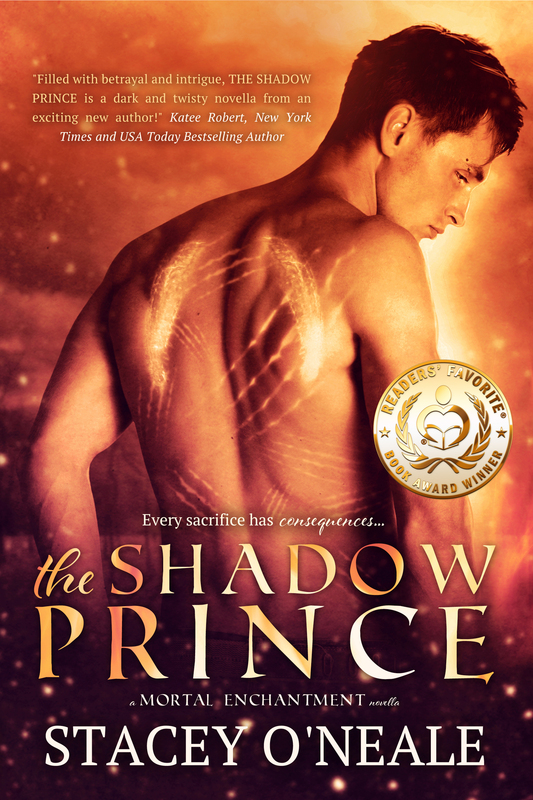 To celebrate my WINS, I’m giving away 1 $25 Amazon or Barnes & Noble Gift Card PLUS Five additional Winners will get SIGNED COPIES of my entire MORTAL ENCHANTMENT series (which includes FRAGILE REIGN)!!! Congratulations and thank you for giving others the chance to win something. Love the cover. Have not read this series yet it’s on my TBR list. It is eye-catching and good but I am getting tired of so many bare bodies! Yes, i love it! And it is my favorite from the series. The second one is Mortal. t’s a cool cover, a bold choice of colors that really works. I love the cover. Haven’t read this series yet. Thansk for the great giveaway! I love the cover. The glowing around him is great! The colors are perfect. All of the covers are beautiful. I love the glowing colors. I think that the way that the castle is hidden in the caves and mountainside is genius and I love the colours plus the stand out of the man above and the light shinning around him making him stand out. I love the Fragile reign cover. Thanks for the giveaway, good luck everyone. Very beautiful cover but my favorite is Fragile Reign. Love the cover! It looks great! Colors are good, eyes a bit distant/pale (perhaps this is intentional?). I have not read the series yet, it is on my list. First off I want to say CONGRATS!!! The cover is H.O.T.! I like thee cover, but haven’t read it yet. I love it, but i still haven’t read this series yet, so no favorite cover for me right now. This is a very eye catching, lovely cover. Congrats on this all new release!